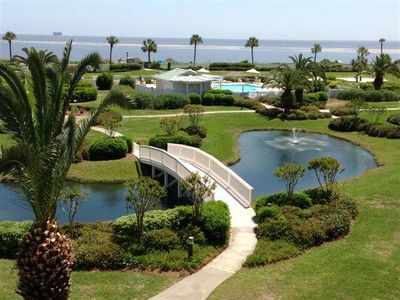 The Waterfront, located at the Golden Isles Marina, is a beautiful and luxurious condominium complex with many amenities. 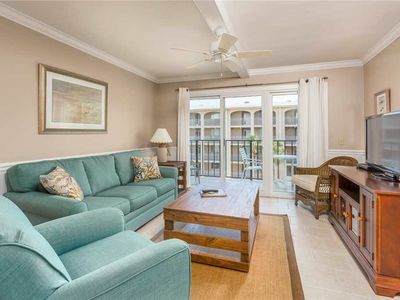 Our 3 bedroom, 3 bathroom single level condo offers spectacular views of the Golden Isles Marina and Intracoastal Waterway and is well appointed with everything you need to make your stay enjoyable. 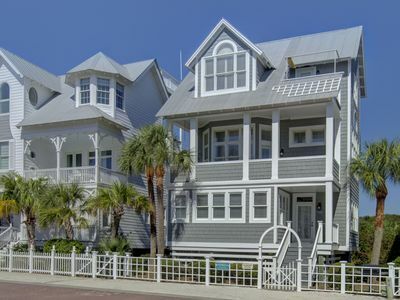 Casual/fine dining at Coastal Kitchen, boat and jet ski rentals, as well as scuba diving lessons, and exploring the marina are all within walking distance. 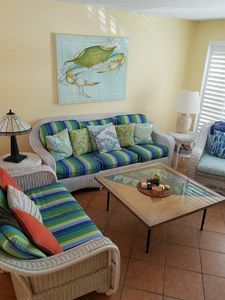 On property, you can relax at the private condominium pool and hot tub, take advantage of the grilling station, enjoy bird watching, marina activity and incredible sunsets! 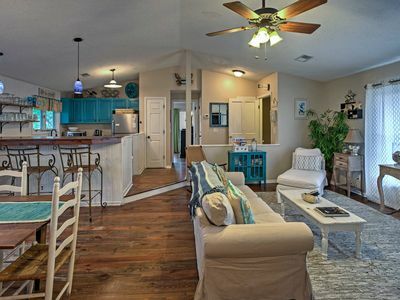 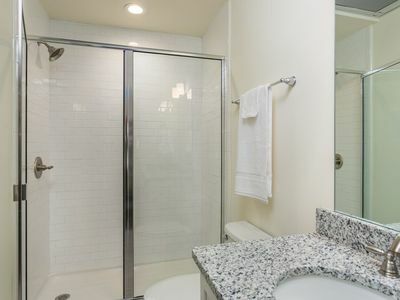 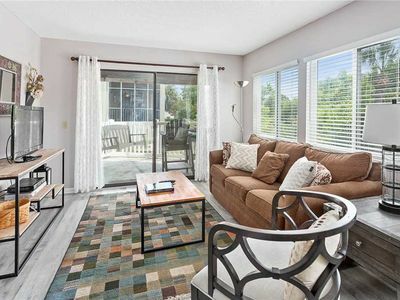 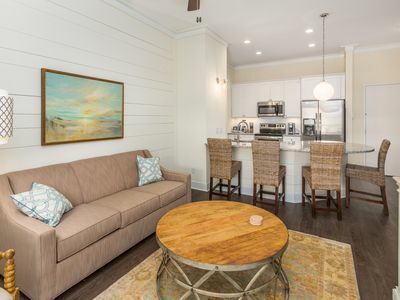 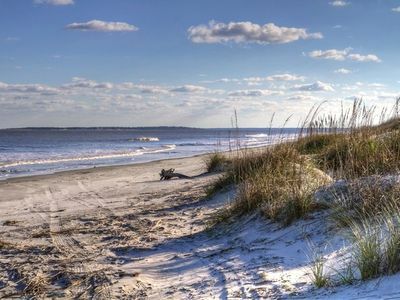 The Waterfront condominiums are located at the end of the FJ Torras Causeway and provide easy access to all the restaurants, shopping, entertainment and outdoor activities Saint Simons Island and the Mainland have to offer. 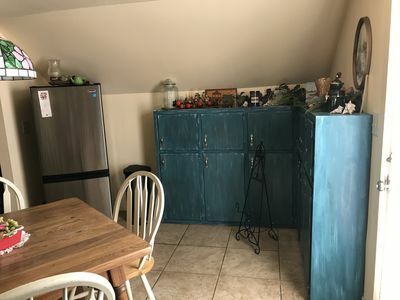 Bringing the little ones? 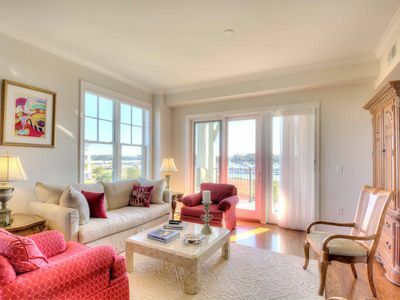 Baby equipment is available for rent during your stay through Coastal Concierge! 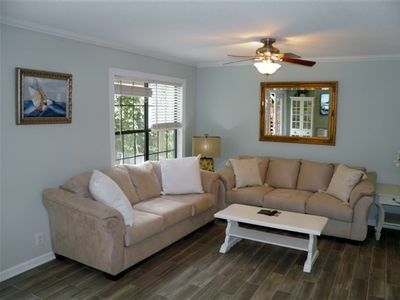 Rental includes delivery upon arrival and and pick-up. 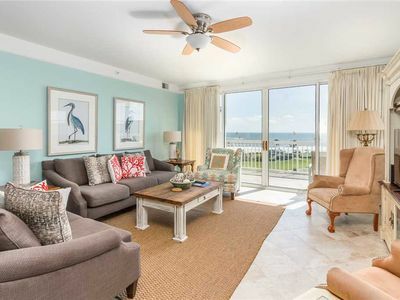 Oceanfront and Spacious! 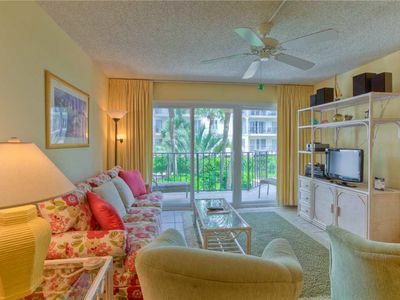 This Condominium is Steps from the Water and Great for Families! 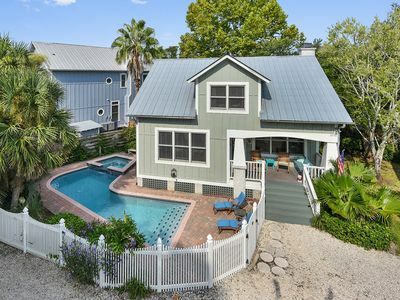 St Simons Coolest Beach Bungalow with Private Pool/Hot Tub! 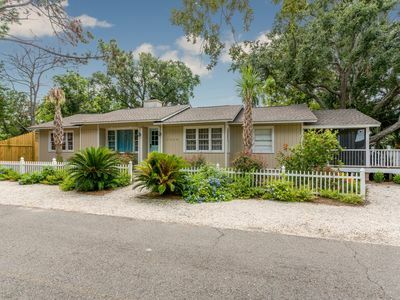 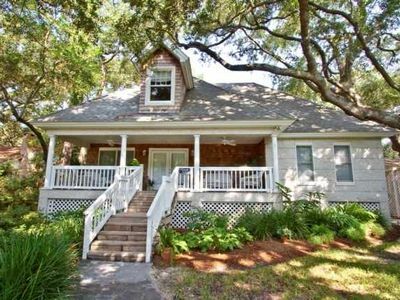 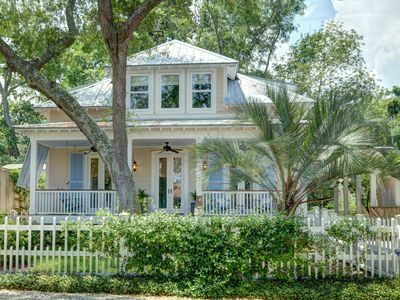 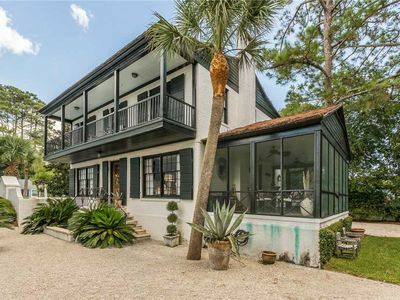 St Simons Island Home w/ Yard - 2 Blocks to Beach! 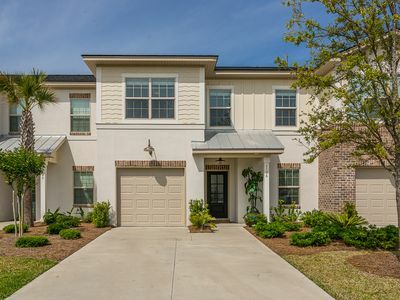 Private yard, large pool, new construction. 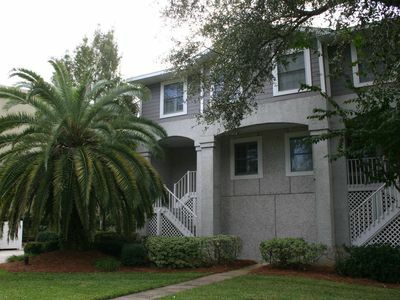 3/2.5.. FLETC PER DIEM accepted.